We now stock a full range of bikes for hire. 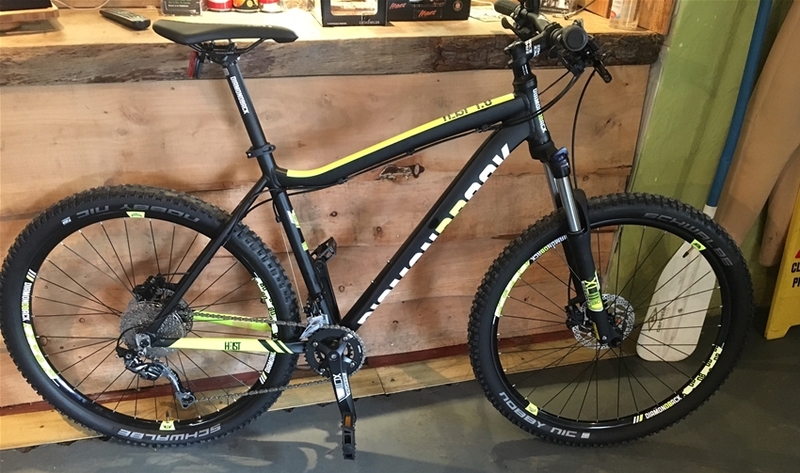 From Diamond Back and Raleigh we have a range of cruisers, kids bikes, mountain bikes and fat bikes. Llangollen canal is perfect for a day out on our bikes. Safe, easy to navigate and fun it makes for a great family day out. Visit our centre and we'll point you in the right direction. We can also suggest a number of more adventurous routes for the more energetic. All bikes need to be reserved the day before. We don't have the facility for same day hire. 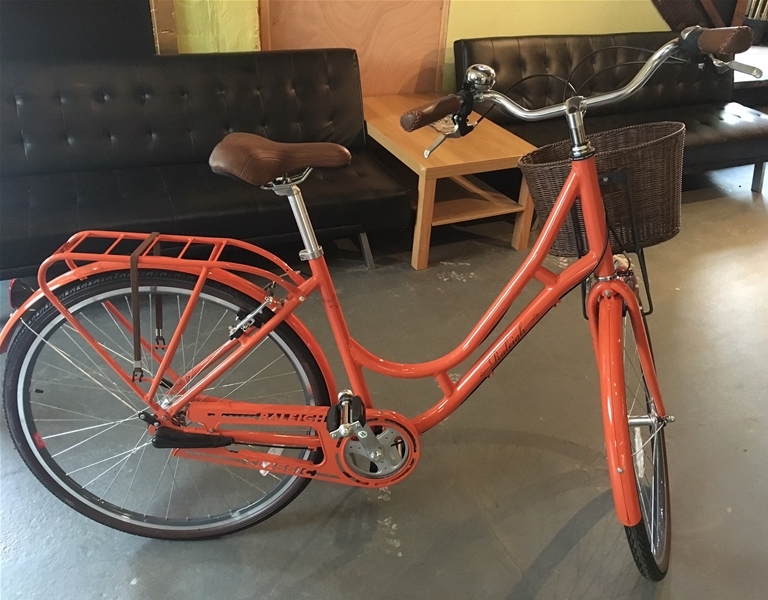 We have a range of bikes available for you to hire. Cruisers: £30 for a full day. 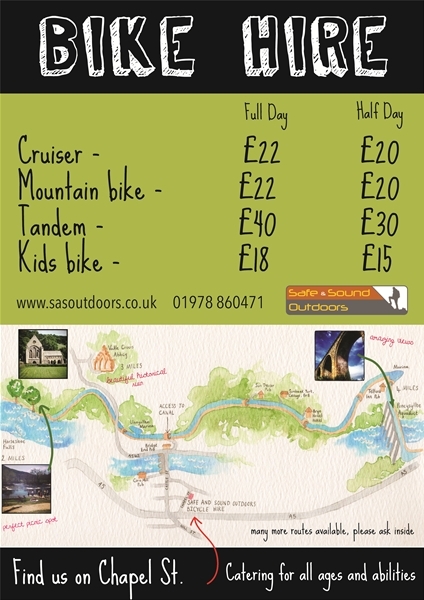 Mountain Bike: £30 for a full day. 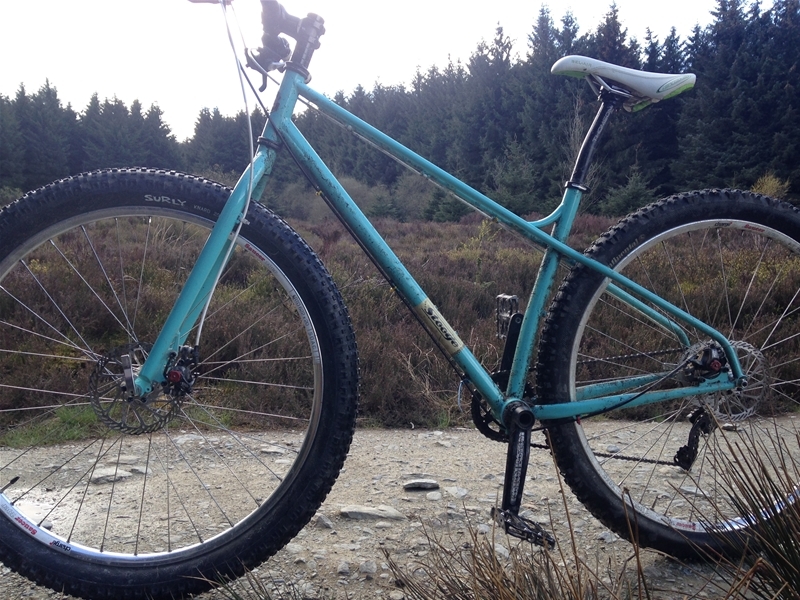 Fat Bike: £30 for a full day. Burley Cub kids trailer: £15 for a full day. We supply helmets, Pump, Lock, tyre levers and spare inner tube. Maps are available for you and advice is given on routes etc. Whatever you require we can help. We can also offer a drop off service to your hotel in Llangollen. Do you hire the bikes to go to trail centres? We don't let our bikes be transported to other venues due to damage caused. Do you hire them overnight? All our bikes are hired from 9 - 4.00pm. We don't allow them to be held overnight. What if we get a puncture? We supply all the equipment you need to get you back to the centre. We will also come and rescue you as a last resort. Do we have kid bikes or a child seat? We have 14" bikes for 10 year old upwards and also trailers and bike seats to fit the back of our regular mountain bikes.